We don’t know exactly what it is, but it is whatever you need it to be. Sliding top to conceal or reveal more work space. Pencil and/or junk drawer. Cord management slot. Modern desk, console, mini buffet, home office headquarters. Voila! 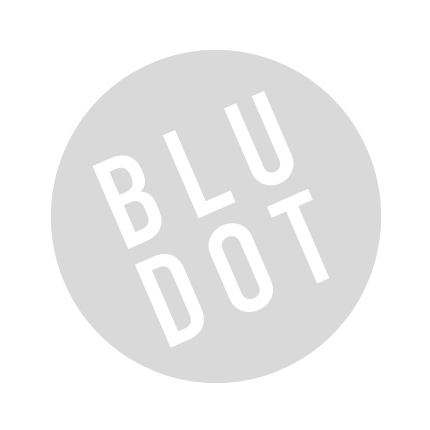 Be the first to review “Blu Dot – swish console desk” Click here to cancel reply.